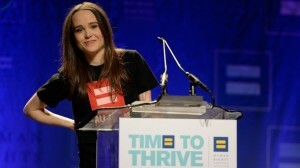 ACTRESS ELLEN PAGE JOINS THE LIST OF OUT AND PROUD CELEBS! 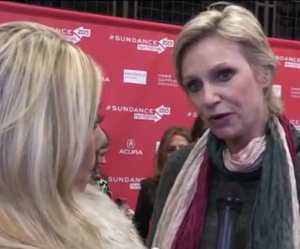 WHY ARE YOU GONNA WANNA WATCH ADAM SCOTT, AMY POEHLER, JESSICA ALBA AND JANE LYNCH IN A.C.O.D. ?